Task force Priorities: Site protection, containment missions, detaining of enhanced and anomalous individuals. Task-force Overview: Taskforce comprised of previous security and freelance employees of Chimaera Tec. Used for underwater, deep sea, air, and urban missions because of their enhanced abilities. Commanding members have undergone gene experimentation to enhance themselves for combat and utility. Command Staff: 3(formerly 4) enhanced Personnel, 20 overseers with clearance 4 permissions. Urban Division 203 Personnel. 200 equipped with urban camo body armor, 3(formerly 7) enhanced staff with abilities for urban missions. Aquatic Division 305 Personnel, 100 equipped with air tanks, armored scuba gear, and spear guns. 200 on base for active embarking. 5 enhanced Personnel with abilities for water-based missions. 3 contained to the deepsea division, 2 for general aquatic missions. Air Division Air Squadron Formerly 3 enhanced Personnel, currently 75 non-enhanced Personnel for use of the Squad's 10 Sikorsky SH-60 Seahawk Helicopters. After the previous mission, command orders the squad to mobilize for an internal mission. After the briefing, Commander Blue refuses to accept the mission on the grounds that the mission is against their initial orders. Command orders that Commander Blue be stripped of his position and the squadron be led by Captain of the aquatic squad, Rip. Former Commander Blue is moved to the advance guard of the mission and the squad departs. Squad arrives at ██████████ Archipelago on Isle ███████. Time is 08:49. The squad enters mission area and additional orders are given. Commander Rip and Captain Gekko of the urban squad, and co-Captain "Hissy Fit" enter the target location to enact mission objective. Former Commander Blue is sent in the side entrance and meets the squad to be their front guard. Blue, Hissy-Fit, Rip, and Gekko split into teams of two and equip their supplied gear. Thermal goggles find all known targets throughout the location and the squad begins to terminate them as per the mission orders. Former Commander Blue pulls co-Captain Hissy-Fit's tranquilizer rifle from her holster and fires on her 12 times as she goes to shoot a former member of the urban squad, King. Captain Blue then removes himself from the target area, avoiding King against his orders, and flees on a speedboat to another island. All contact is lost with former commander Blue, while Rip and Gekko successfully finish the mission, and they are informed of what transpired via debriefing at the base. All active squad members failed contact with co-captain Hissy-fit due to the supplied thermal goggles being unable to find her faint heat signature, due to her enhanced physiology. Co-Captain Hissy is put on indefinite leave due to medical conditions unfit for action. Former Commander Blue is labeled as target #1 in the search for all remaining and unaccounted for enhanced individuals. All remaining employees of the now dissolved Chimaera Tec. are given an appropriate position with the Authority per merger agreements. 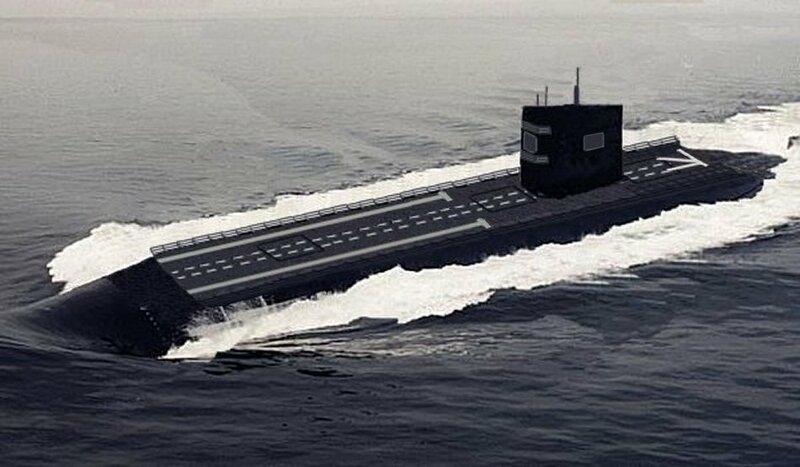 The Authority acquires an unfinished prototype of a submersible aircraft carrier from Shanghai, China, after a threat level purple anomaly had nearly destabilized the government of the country's mainland for its assistance in neutralizing the anomaly. All acquired employees are given an assignment on this vessel and appropriate clearances. Commander Rip is given a managing position of the vessel and its current staff, and co-Captain of the previous aquatic squad "Pothead" is given command of the newly formed deep-sea team. The avian team is re-assembled but only to include non-anomalous personnel and equipment. All current personnel work under Authority supervision to complete the remodeling and repair of Echo-13's aircraft carrier, the Kraken. All refitting and assignment work is completed by early January. 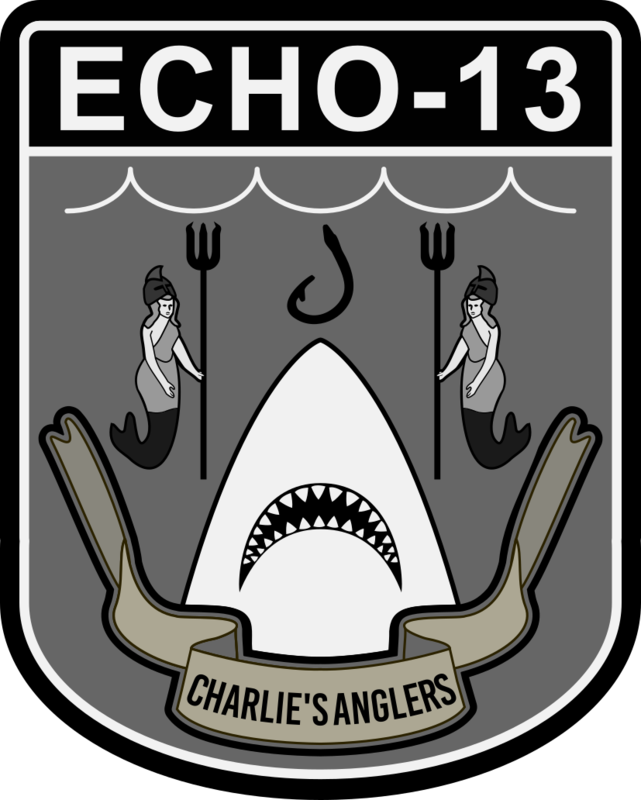 MST Echo-13 is formed under the authority of the leader of Site 16. Mission deemed successful by the Board and MST Echo-13 are approved for action. Concrete Carnivores were to run a scheduled test of their equipment and capture 3 escaped individuals that failed to keep mental composure after mutation. MST team is sent out. 2 targets captured successfully, code-named "Felix" and "Scorpio". Last target, code-named "Whitehawk", attempts to escape to the peak of Mt.█████-█████. The team re-assembles after delivering the captured targets to the drop-off point. Whitehawk has acquired a chunk of raw ██████, and after a capture attempt by current squad captain Blue, the material enters the lava, and the volcanic activity of Mt.█████-█████ is triggered to catastrophic effect. 3 members of Concrete Carnivores are presumed deceased. All members of the avian division are killed in action during the eruption and corresponding lava plumes, along with Whitehawk, their previous captain. Whitehawk is remembered as giving Captain Blue a hand signal before flying himself into the erupting magma. The mission is declared a total failure by officials and the island's facilities are evacuated before being buried in magma.